Private ski instructing in St. Moritz with Ski Zenit. 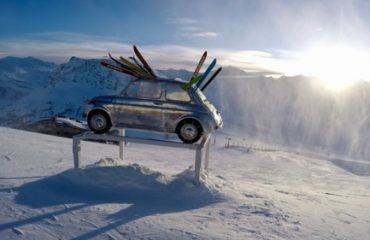 Another year in St. Moritz offering our exclusive ski instructing services with one of our classic Ski Zenit families! We had a great week, and timing couldn’t have been better, since we were able to enjoy the World Championships during the 2017 Half Term week, watching the best skiers in The World race right in front of our eyes! This was my first year skiing in St. Moritz (since last year Murray had to replace me) and the slopes in this ski resort are perfect for long carving turns. 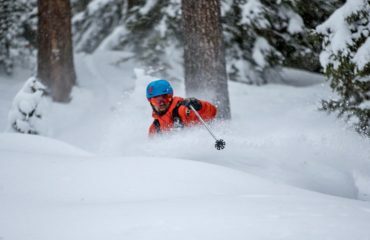 It’s not a really steep ski resort, but the medium inclination and really wide runs make it the perfect carving training terrain. There was also a good backflip jump where Larry really committed to his ¨backflop¨. I made a short movie of our great week skiing. Soon you shall receive Larry’s master piece. Here is the movie Larry made from this great week. He will be able to show off with his fancy new projector! 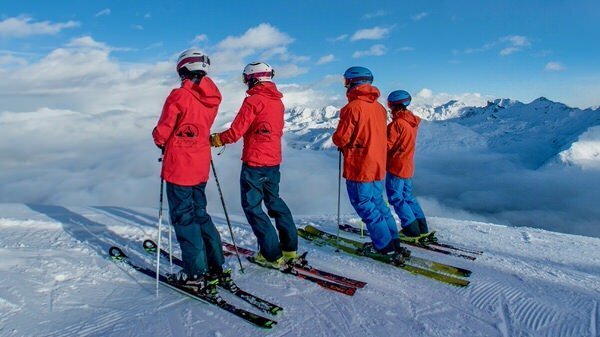 Ski Zenit is a ski school that offers exclusive ski instructing services all over The Alps and The World. We are experts in many ski resorts, like Saas-Fee, Zermatt, Grimentz, Zinal, Crans-Montana, St. Luc, Chandolin… and know really well many others like Lech, Val d’Isere, St. Moritz, Baqueira Beret… You will never get bored skiing with us. In all these location we can do the logistics of your trip so you can focus on the important part of your ski holiday, enjoying your skiing. 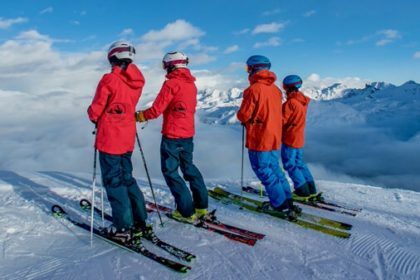 Apart from our highly qualified and experienced ski instructors, coaches and guides; our experience creating stress free ski holidays makes us experts on exclusive ski instructing. If you want more information about our ski school services, or would like us to recommend incredible and unknown ski resort for your next ski holiday don’t hesitate on sending us an email at: info@skizenit.ch or click Here! 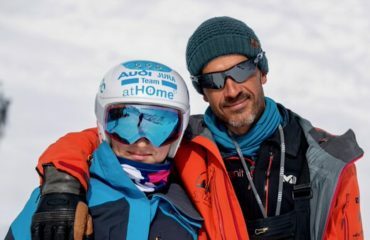 Looking forward to skiing during Easter in Zermatt with this great family!